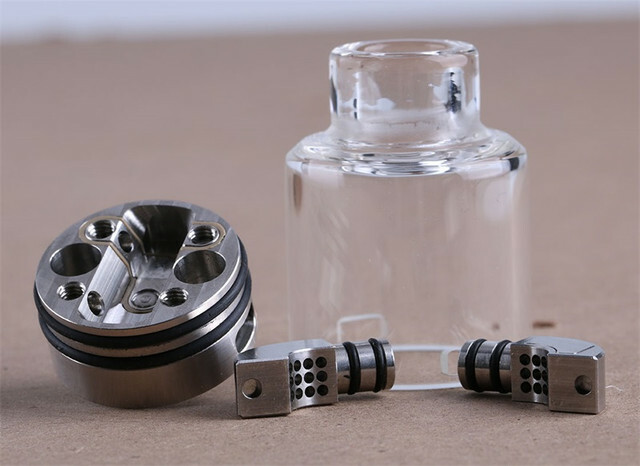 Hugsvaoe Ring Lord RDA is a spit-back-proof RDA with airflow tubes covered on top forming a tornado style airflow system that improves flavor a lot. It's designed for single coil build, easy and simple. Vremenska zona je GMT +1. Trenutno je 01:43 sati.